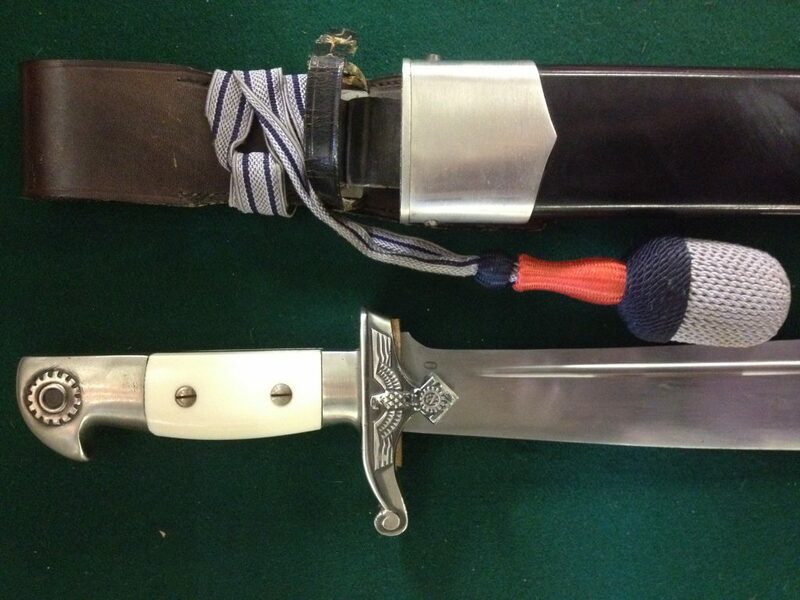 If you discover a WW2 German Dagger when sorting out family items , Here is our suggested procedure should you be looking for an offer to buy or simply a free valuation. Take a few images of what you have and upload them using our form provided in the right hand column . 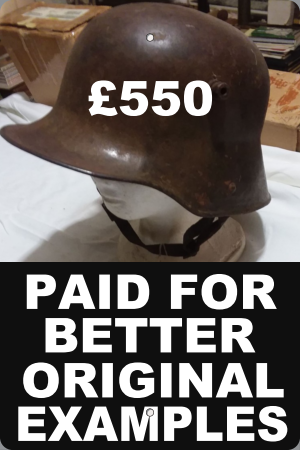 Our free valuations are in fact genuine because we will pay the valuation provided. ( In an auction situation estimates can be inaccurate) To insure you are getting a good deal it is worth obtaining a second opinion using the same process from an other German Dagger seller or German Dagger Dealer. A search using the phrase “German Daggers Wanted ” will provide a list of advertisers . At this point I should mention that those advertisers at the top of the pile are likely to be professional Dealers , Avoid those who claim to be Collectors for this reason. To get a ranking high up online costs vast sums of money. Claims of being collectors at this level are misleading ,Indicating dishonesty from the outset. Always enquire about advanced payment and who will be paying shipping costs .. 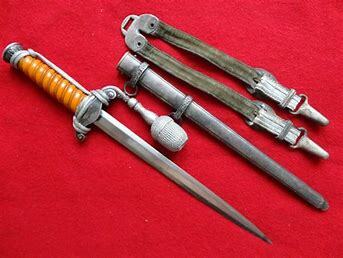 If you decide to sell directly to www.germandaggerbuyers.com you will be required to package the dagger or other “Militaria ” imaginatively . In the case of a dagger we recommend you wrap it in bubble wrap or newspaper before rolling it into a tube using scrap cardboard from a grocery box or similar. Plug both ends using news paper or Bubble wrap . Secure the tube and ends with parcel tape leaving space for the label.. The address will be provided in any correspondence . THIS SITE HAS BEEN SERVING VETERAN’S FAMILIES , MUSEUMS AND THE COLLECTING COMMUNITY SINCE 2008. Laws relating to the sending of blades through the postal service are strict for a couple of reasons . Firstly employees are being protected from injury and secondly weapons had previously gone to Juveniles . As a genuine LTD company we are legitimate recipients of edged weapons .We would however state that the words knife or blade are best avoided when dealing with shippers and postal services .. We know that our interest is history based and that the daggers we buy are secured in sheaths or scabbards .. On any postal declaration using phrases such as “Ceremonial Baton ” Or ” “Officers Baton ” will make for a smooth shipment without compromising anybody’s safety ..